1. Click and drag this link: Make Australian Voice for Tourism my homepage to the Home icon on your browser. 2. 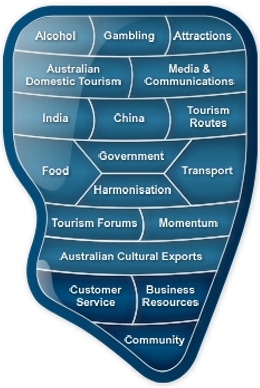 Select Yes to make Australian Voice for Tourism your homepage.